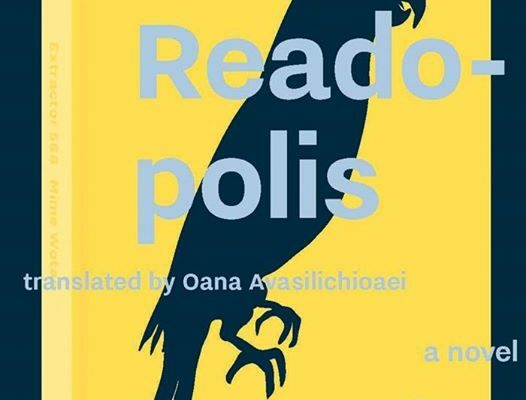 BookThug invites you to celebrate the launch of the English translation of Bertrand Laverdure’s novel, Readopolis (Lectodome in French), translated by Oana Avasilichioaei. The evening will include a reading and an audience Q&A. Free and all are welcome. Wine will be served. More event & book information here.